When you find a job that you love, you will never work another day in your life. That’s been my experience. 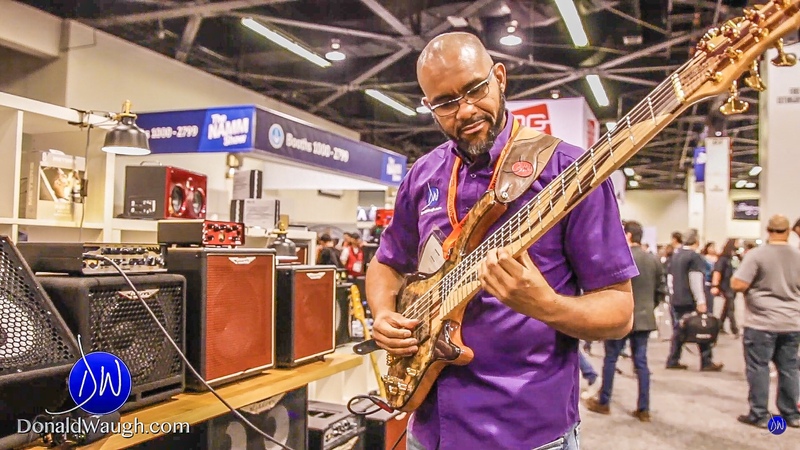 I met Mark Gooday, Managing Director/Founder at the Ashdown Engineering booth at NAMM 2019, and he was one of the most passionate and charismatic persons I have met so far. This was quite refreshing. I discovered my perfect bass tone at the age of 19 on a Trace Elliot bass amp. While talking with Mark Gooday, I soon found out that he was the mastermind behind Trace Elliott bass amps, but then sold the company and started Ashdown Engineering. Mark’s love for building amps was very obvious during our conversation; he was so excited to talk about his creations. I am incredibly inspired by his passion, which you will see in the video below. Enjoy! Learn more about Ashdown Engineering here.